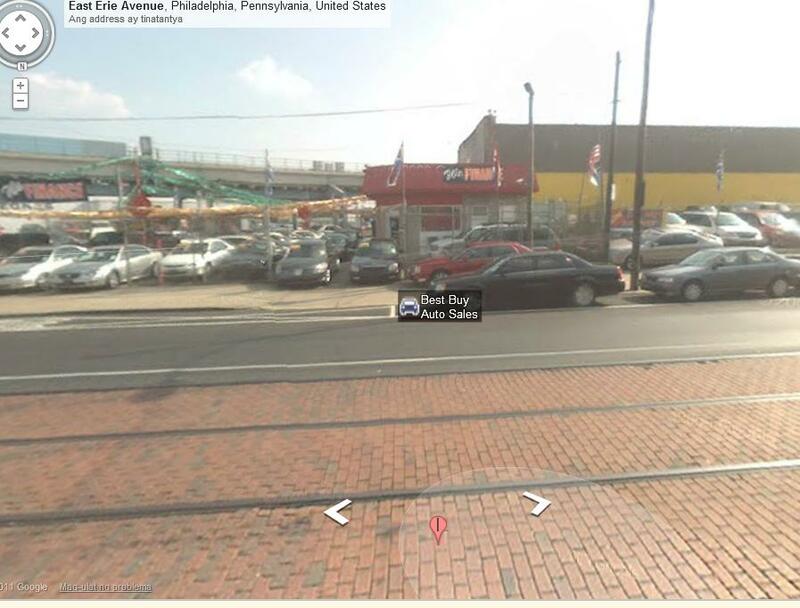 Lou Wolff Auto Sales 523 East Girard Avenue, Philadelphia, PA 19125-3311, 215-739-1411 ? 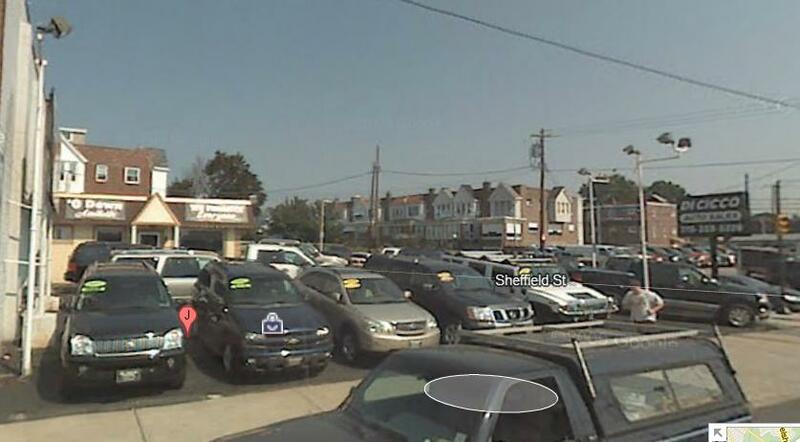 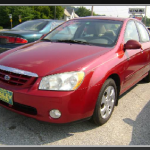 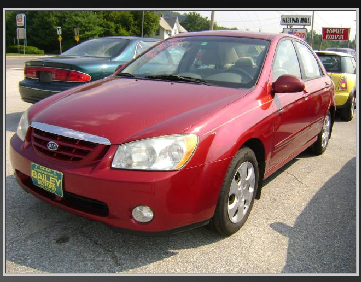 Dave & Mike’s Used Cars Inc 4819 Leiper Street, Philadelphia, PA 19124, 215-831-0560 ? 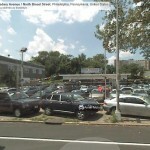 Best Buy Auto Sales 1570 East Erie Avenue, Philadelphia, PA 19124-5604, 215-831-1660 ? 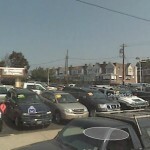 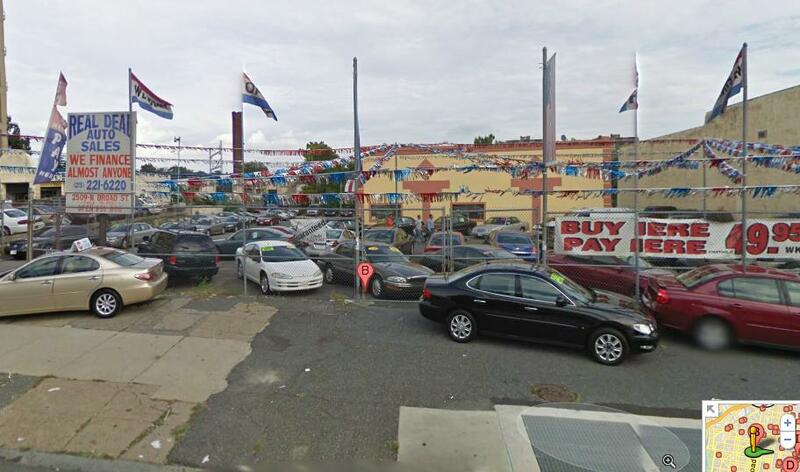 Used Cars in Philadelphia DiCicco Auto Sales 7701 Frankford Avenue, Philadelphia, PA 19136-3109, 215-333-5320 ? 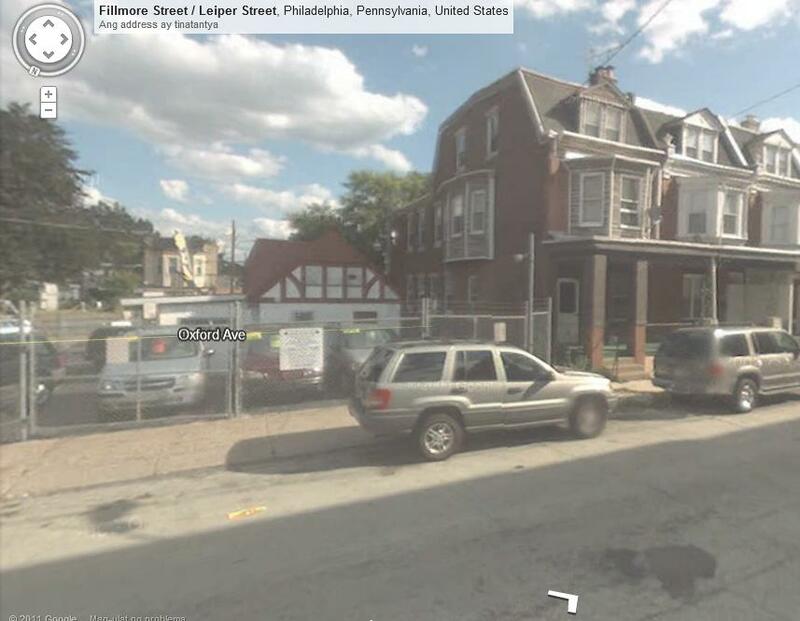 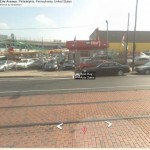 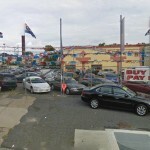 Ameri Motors 6248 North Broad Street, Philadelphia, PA 19141-2008, 215-548-0300 ? 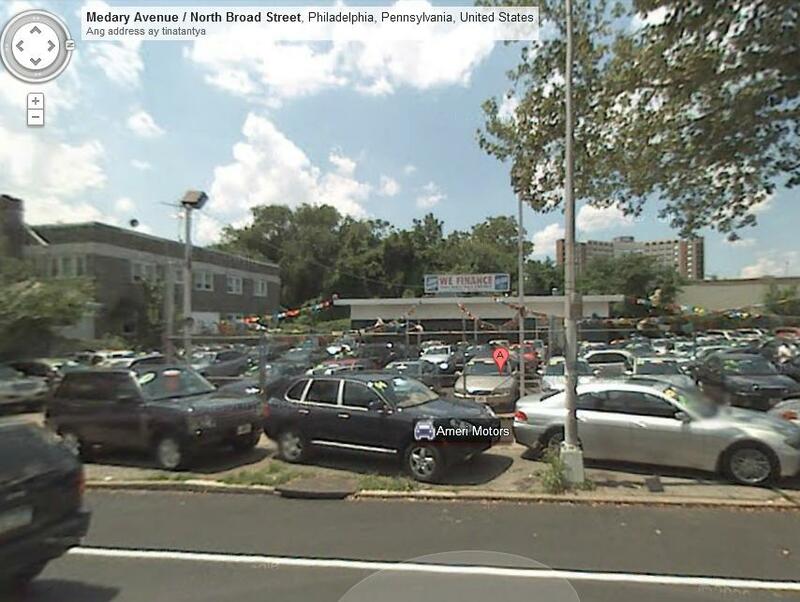 Real Deal Auto Sales 2509 North Broad Street, Philadelphia, PA 19132-4014, 215-221-6220 ?